The first five introductory minutes (of 65) of my November 21 talk to FOSLA. Surviving and Thriving in Paradise. Click on the title below for details. BRISLA Award for ‘Outstanding Contribution to the Literary Arts in the Long Room at Lords CC. 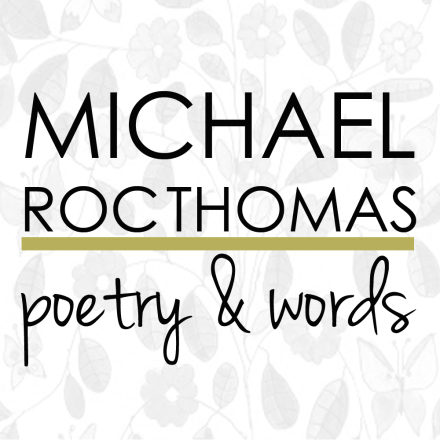 © Copyright 2018 Michael Roc Thomas. All Rights Reserved.